Do need your pots swapped or output jack or switch replaced? 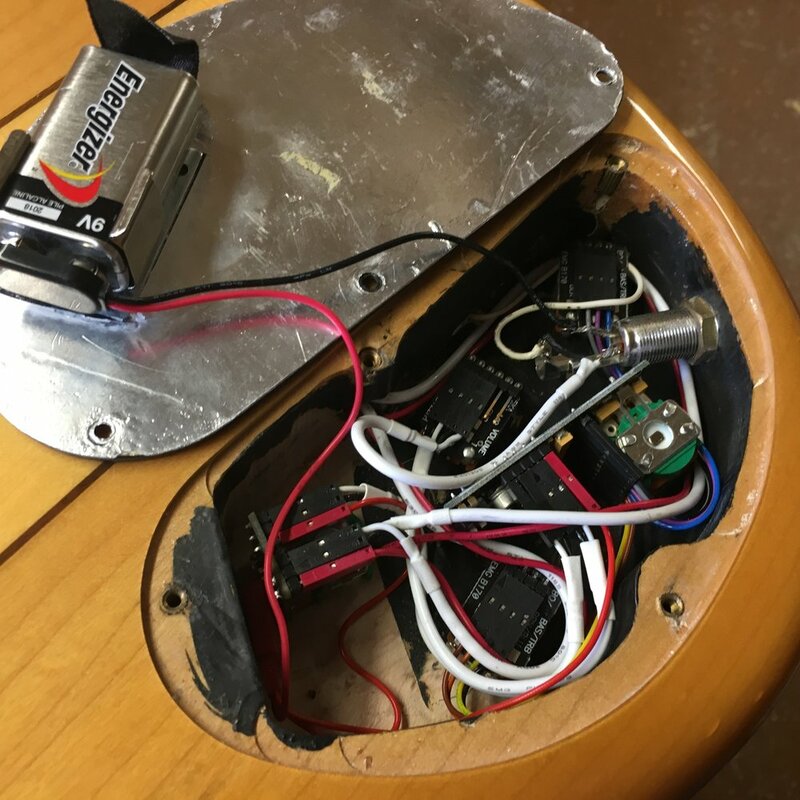 Looking into a coil tapping mod or active system? You've come to the right place! Pricing will vary per job.